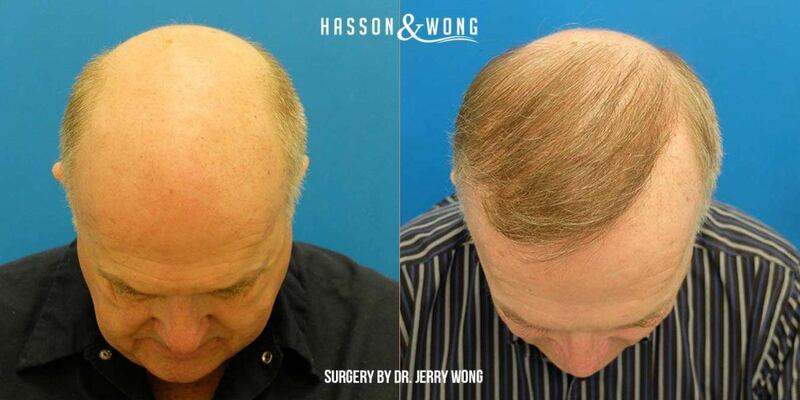 Hair restoration for patients with extensive baldness is always a big challenge. 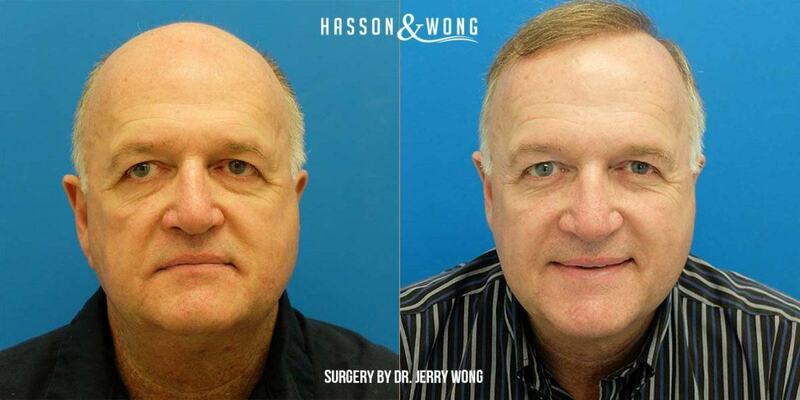 For Norwood class 6 patients, it is important to manage your expectations as to what kind of results you may expect from hair transplants. 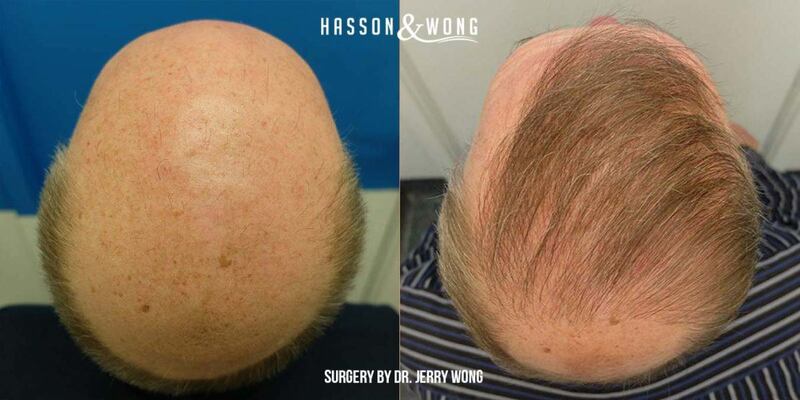 Here is an example of the kind of results a Norwood class 6 patient may expect if the procedure is only with a mere 3801 grafts, which is very small for a Norwood 6 patient. It is expected that the patient may return for a 2nd procedure. The important thing to note is that even with just 1 procedure, the results can stand on its own. 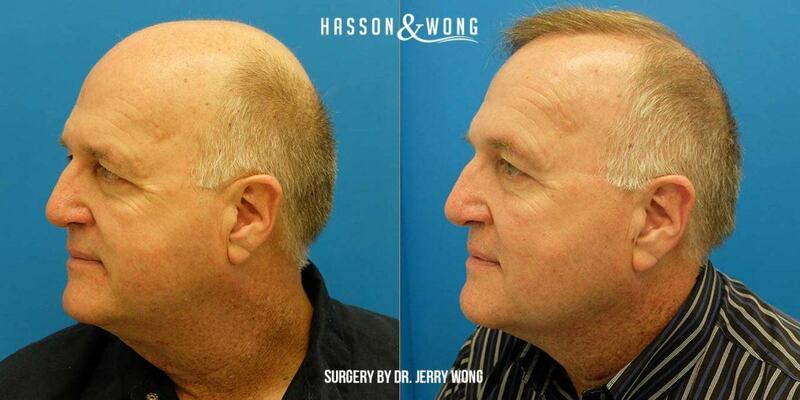 Even if the patient decides not to return for a 2nd procedure, his hair still looks natural. A .85 mm size punch was used for the donor extraction. 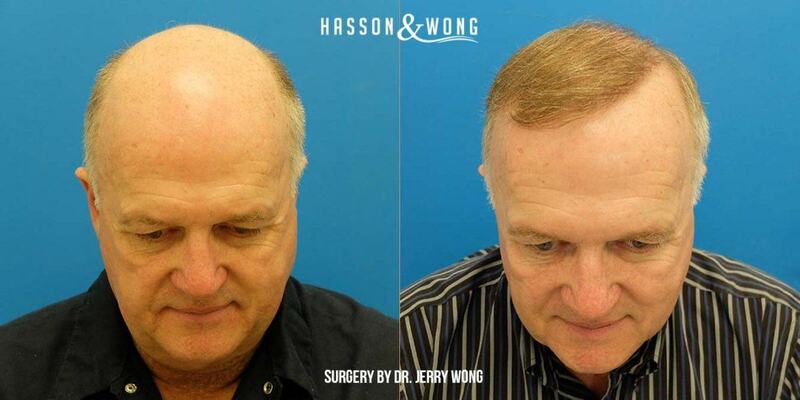 It is reported that the transection rate for the procedure is approx 2% which reflects the high quality of the donor harvesting process at Hasson & Wong hair clinic. 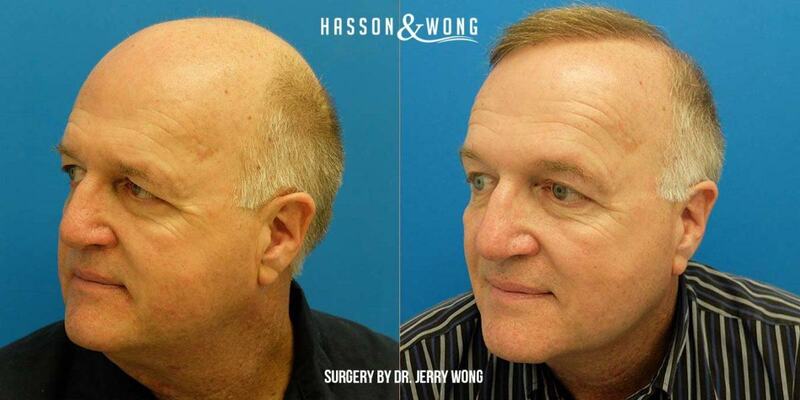 Hasson & Wong offers FREE consultations in cities across US and Canada every month, This is a good opportunity to see if you are a good candidate for hair transplant, number of grafts you need and approximate cost. 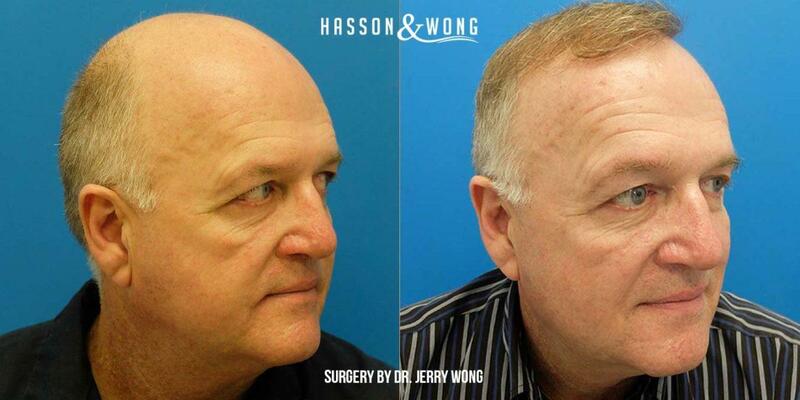 Go to http://hairsite.com/free-hair-transplant-consultations/ to see the full consultation schedule this month.